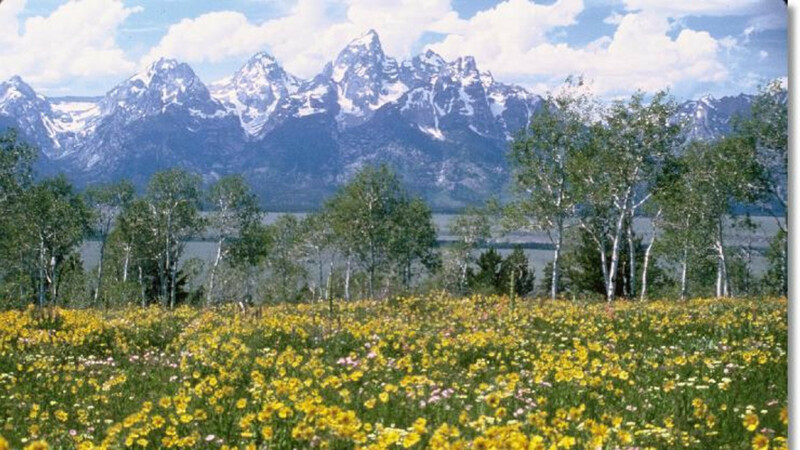 Central lodge, with different sized cabins located at foothills of Grand Teton Mountains. Can accommodate a maximum of 45 guests. Excellent gourmet food. Extensive riding program offered for adults and children. Separate children programs. Fishing available at nearby Snake River. Sept. is adults only. Another amazing week of riding at R Lazy S Ranch during adult week!